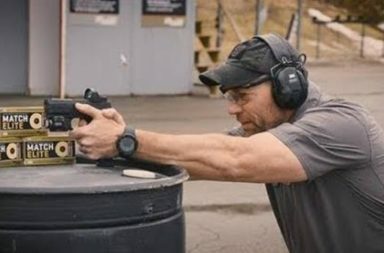 Sig Sauer announces the new ROMEO 6 Red-Dot Sight. NEWINGTON, N.H. – SIG SAUER, Inc. welcomes the ROMEO6 to an already robust lineup of red-dot sights within the company’s Electro-Optics division. 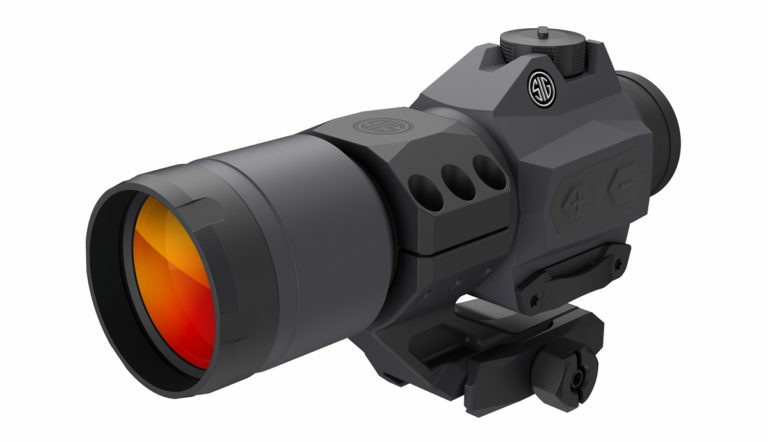 The ROMEO6 is a full-sized red-dot sight perfectly suited for today’s MSR and AR platforms. The ROMEO6 red-dot sight provides the ideal full-sized sighting solution for all tactical shooting applications. Two different models live in the ROMEO6 family—the ROMEO6T and ROMEO6H. Both are offered with Ballistic “Circle-Dot” and “Circle-Plex” quad reticles, and each boasts a vibrant and crystal-clear visual for those up-close situations when you need to find your target easily and quickly for rapid engagement. Both the ROMEO6H and ROMEO6T are available with Ballistic Circle-Dot or Ballistic Circle-Plex Quad reticles. Each reticle style, the Circle-Dot and the Circle-Plex, has four user selectable reticle options allowing the user to toggle to the preferred reticle selection. For example, the Ballistic Circle-Dot reticle allows you to select between a 2 MOA Dot, a 2 MOA Dot with Ballistic Holds, a 2 MOA/65 MOA Circle-Dot or a 2 MOA/65 MOA Circle-Dot with Ballistic Holds. The ballistic hold-over aiming points subtend for 556 NATO and 7.62x51mm NATO rounds. 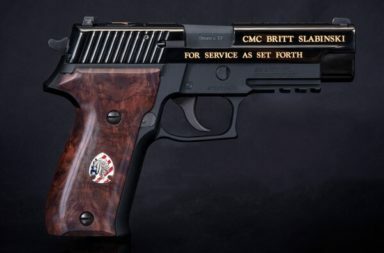 The Ballistic Circle-Plex reticle offers the same Quad reticle functionality, but the 2 MOA Dot is replaced with a plex type reticle which has a 1 MOA Dot central aiming feature for precision mid to long range shooting, optimized for use with magnifiers such as the soon to be released SIG Sauer JULIET4 4X magnifier. The ROMEO6T features a solar panel with two super capacitors that provide up to 9 hours of battery-free life with a battery backup for those long days in the field or at the range. 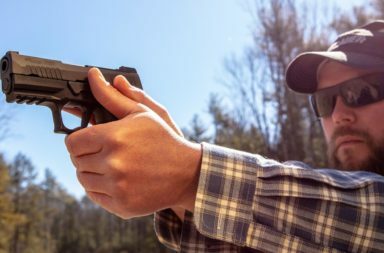 This model features a 7075 aluminum housing for a lifetime of reliable service, regardless of how aggressively you use your sight. The ROMEO6T and ROMEO6H offer unlimited eye-relief, which allows you to acquire the aiming point and target regardless of the position of your eye behind the sight. 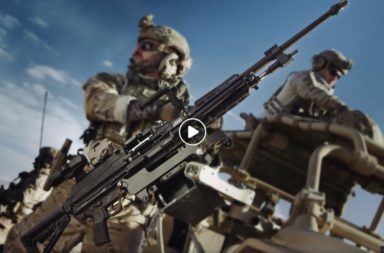 Ultra-efficient red LED illumination is included for daylight visibility with extended runtime and mil-spec objective coating to limit downrange light leakage. 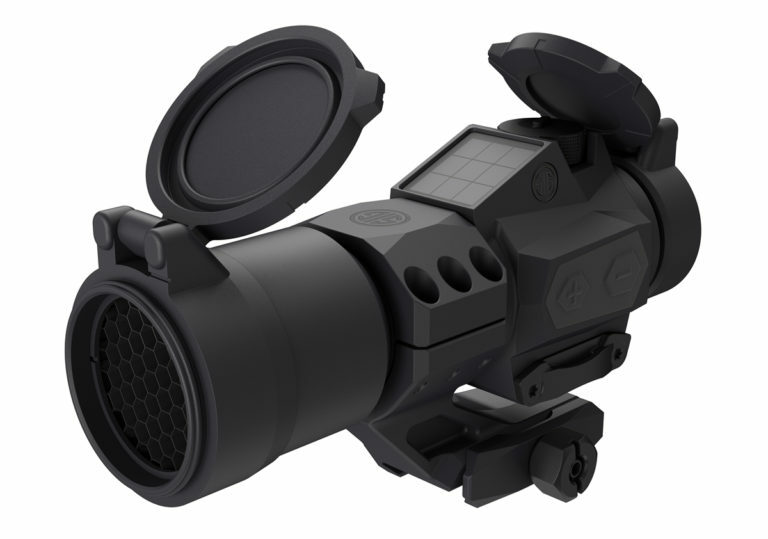 Similar to many SIG SAUER Electro-Optics products, the ROMEO6 features MOTAC (Motion Activated Illumination), which powers up when it senses motion and powers down when it does not, providing optimum operational safety and enhanced battery life.